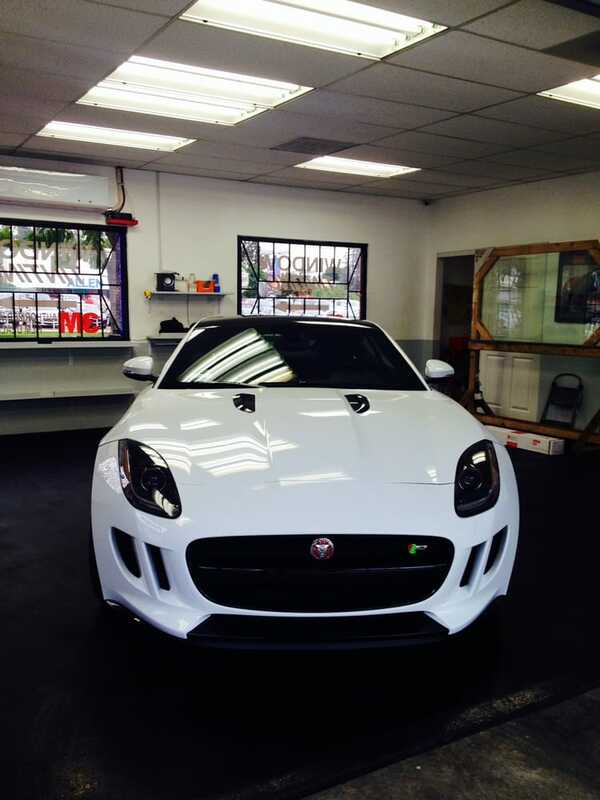 Is there a known shop to do excellent window tinting for a reasonable price in the Los Angeles area? Looking to get my S90 done. I think you need to be more specific than that. LA area is huge. San Diego I know a guy who will do the entire car for $99 cash. Recommend you go to craigslist and find a tint service and then bargain the deal. That is how I found the $99 guy. I found another guy who comes to your house for $125 in craigslist as well. Usually, you get what you pay for. What kind of tint do those people use for $99/$125 jobs? 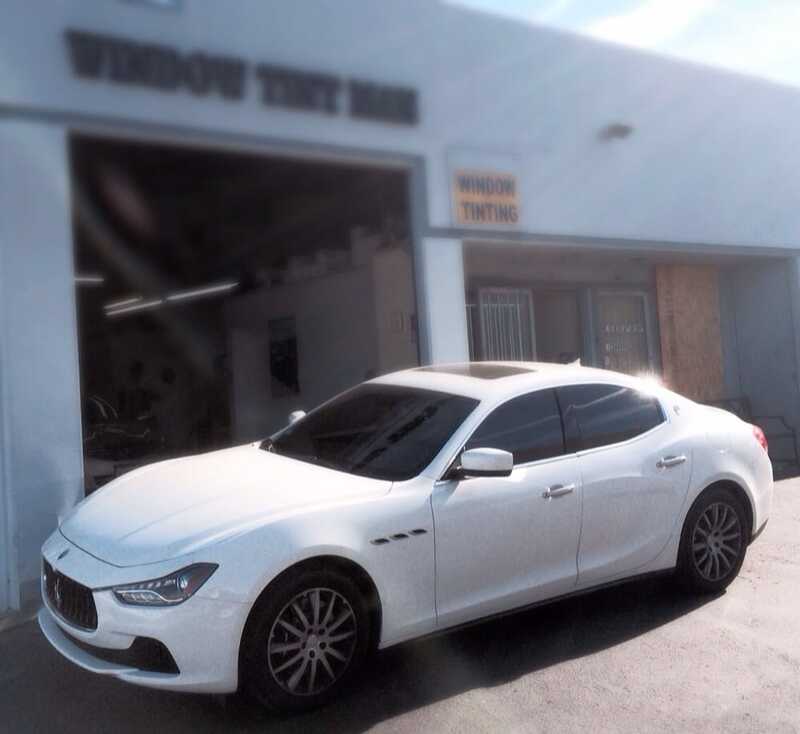 This might be out of your requested area, but if you’re looking for the best tint job at a good price, should pay Wally a visit. I took my 2013 new car there and I think I paid around $160 for 3M film. It has not turned purple still. I just went back to do two front windows on a new lease. You should probably state what kind of tint you want. There’s a huge difference between ceramic/crystalline versus your run of the mill dye or metallic tint job. If I can find a good deal on ceramic, I’ll take that. United Tints is a great tint shop using 3M tint, you get what you pay for. Comes with warranty. I took 5 cars to them never had any issues. I called the Window Tint Man and he, very responsibly, said that he would not be able to do the job due to the high amount of electronics the S90 has. He says there’s a small risk of having water damage when doing the install and he needs to have an in-house technician present when he does it. On one hand, this is great because I had no idea about this. On the other, it now seems that I should have this done at a dealership that can guarantee the job? it now seems that I should have this done at a dealership that can guarantee the job? On the other, it now seems that I should have this done at a dealership that can guarantee the job? Dealerships outsource the jobs. You can usually ask your salesperson who their dealer uses. Thanks. Called United Tint and it is $180 for 3M FX. They’ve been having issues with ceramic and don’t do them any more. Lifetime warranty though. So far, this looks best. He said he has never had water damage in one of his installs and actually acted quite surprised at the question. I wonder why would Window Tint Man refuse a job because of this if it wasn’t a real risk. how the hell they do it so cheap? They probably are just starting in the business and workmanship isn’t as good and also if they’re mobile may not fix any warranty claims even if they offer them as they’ll be so hard to get in contact with. This is talking about the shady ones… I’m sure there are legit ones trying to get their business off the ground as well that can’t afford proper shop space. Three cars in three years and no complaints (three different cars and drivers). Plus the $125 has life time warranty. So you can pay more and feel good or you can do your research and pay less and feel great. I’m surprised that answer from this forum where everybody is looking for that golden egg lease deal.